Home » Inca Trail Stories » Incaredible trek experience! 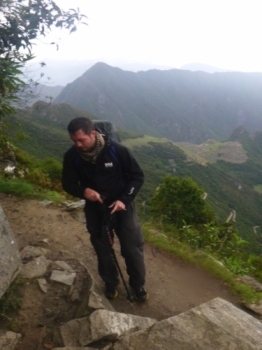 I recently completed the 4 day inca trail trek with Inca Trail Reservations and the whole experience was phenomenal. We had a representative assigned to us upon signing up who helped us with planning on items that we would need for the trip and the elective options. We then received an in-person brief before we departed that really guided any last second preparations. 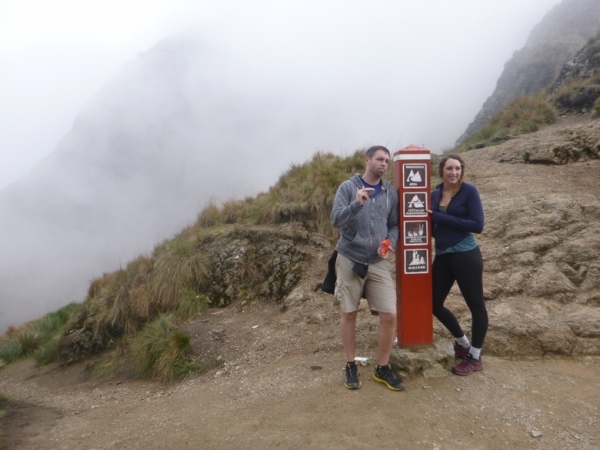 The trip itself was great, the food was outstanding and really exceeded the expectations of everyone on our trek on what to expect. The guides were knowledgeable and compassionate, we had some minor injuries and one illness come up during the trek but the guides were able to help them along and help them finish the trek so they could experience Machu Picchu. Overall a great experience, ITR made this whole process really easy, all their staff were fun and professional, and everyone had a great stress free (other than the trek itself) experience. 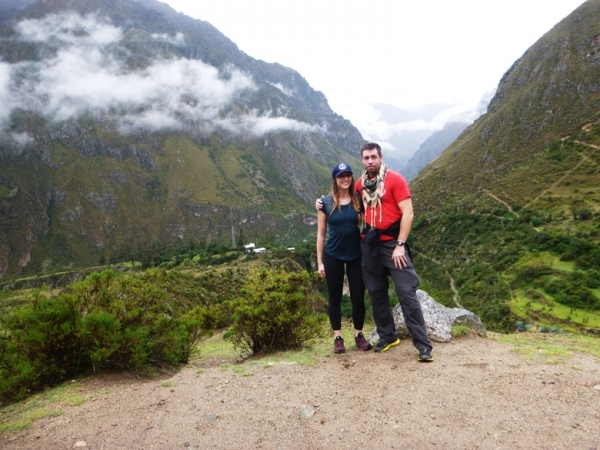 Highly recommend that you experience the inca trail and Machu Picchu with Inca Trail Reservations.